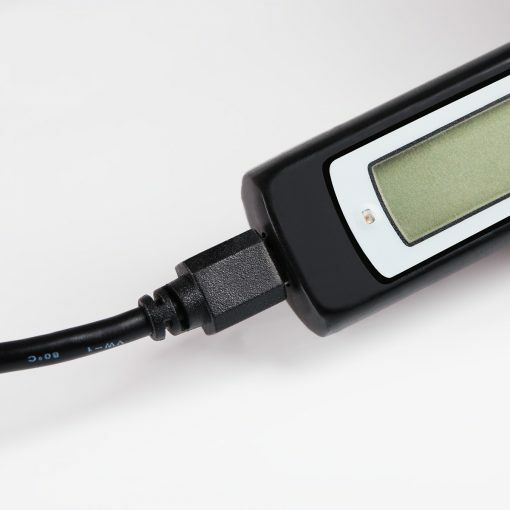 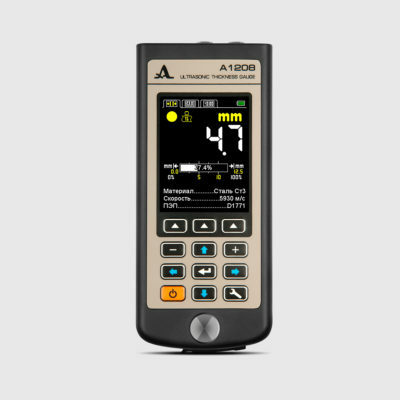 A revised model of the pocket-type thickness gauge combining usability and convenience with new functional capabilities. 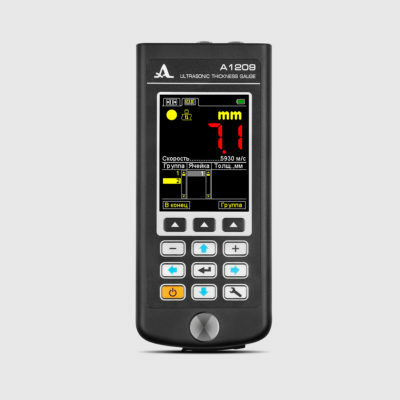 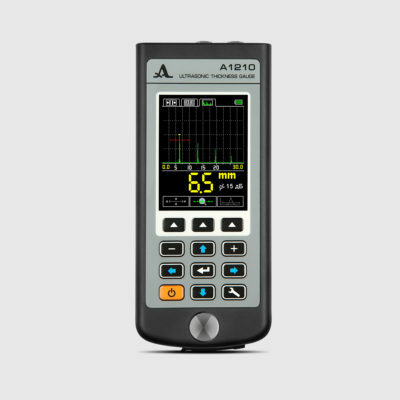 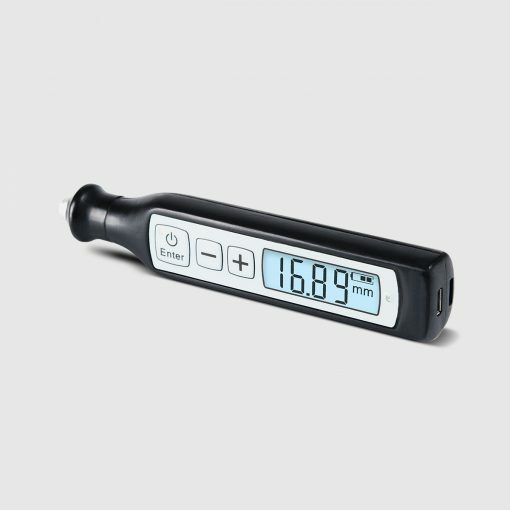 The thickness gauge is enclosed into a one-piece case with a removable tip having a built-in changeable wearproof single crystal transducer with operating frequency of 4 MHz. 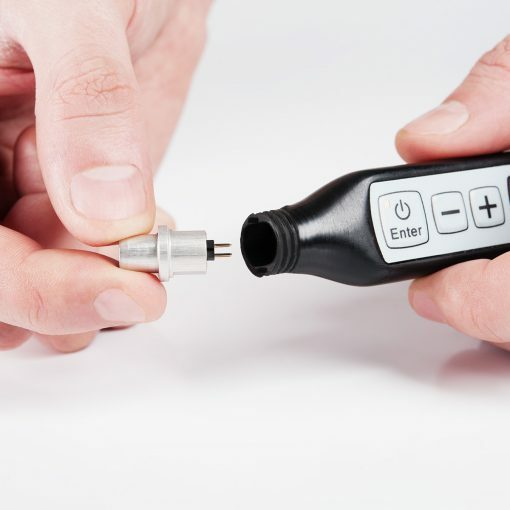 Small diameter of the working surface of the transducer allows testing of corroded surfaces objects with the minimum radius of curvature from 10 mm. 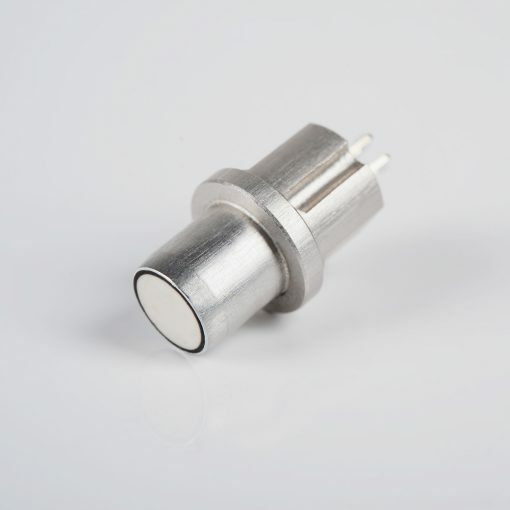 Hot-pluggable built-in transducer can be easily replaced by the user by means of unscrewing the tip and detaching the transducer capsule from the instrument without extra tools. The instrument has a small size and weight (can be carried in pocket), simple adjustment and easy to use. 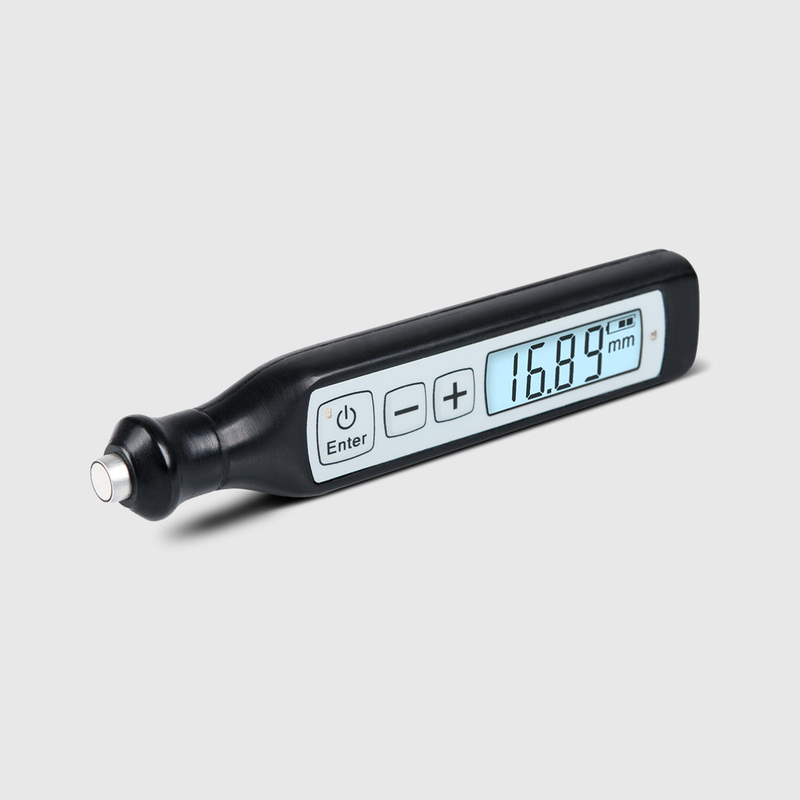 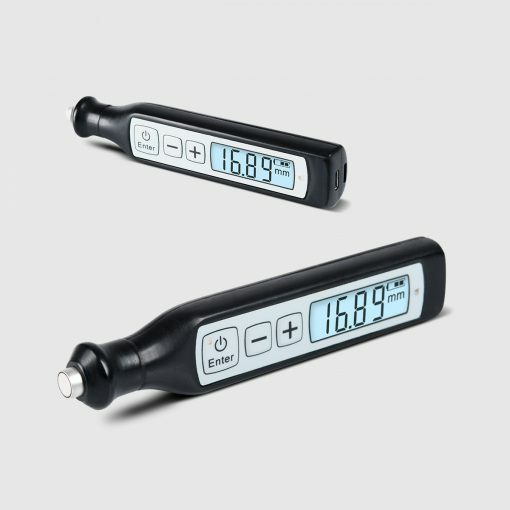 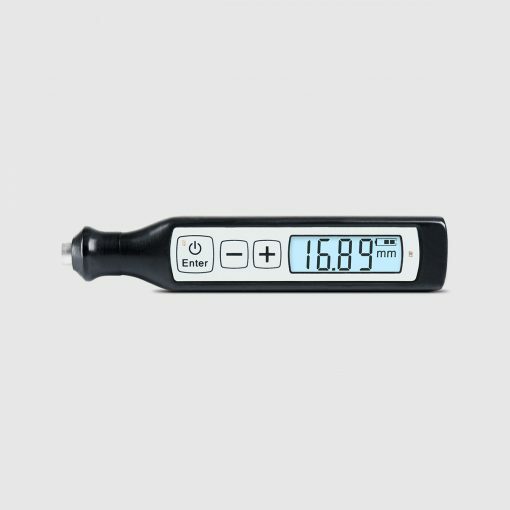 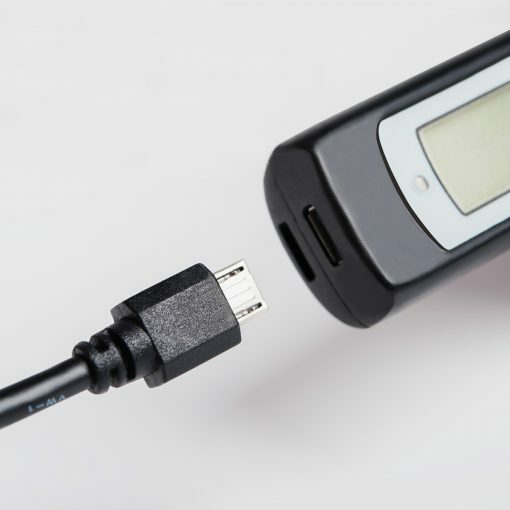 Built-in Bluetooth module provides communication and real-time display (online–thickness gauge) of digital measurement results and A-Scans of the signals to the screen of a smartphone or a tablet PC. 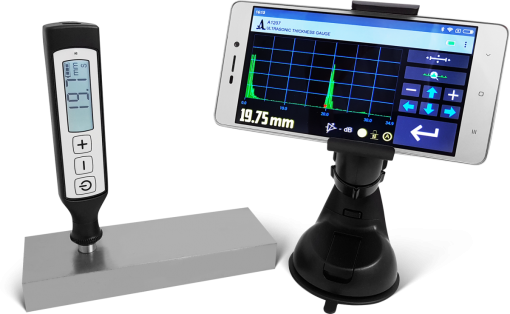 Dedicated software application allows viewing the digital measurement results and A-Scans of the signals for Android devices. 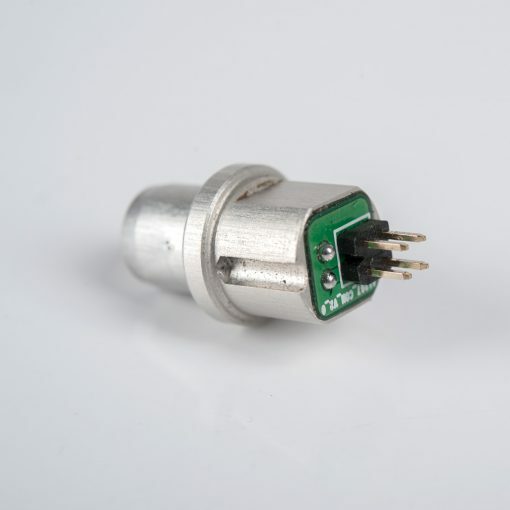 There is Automatic calibration of delay time (zero) of the built-in transducer. 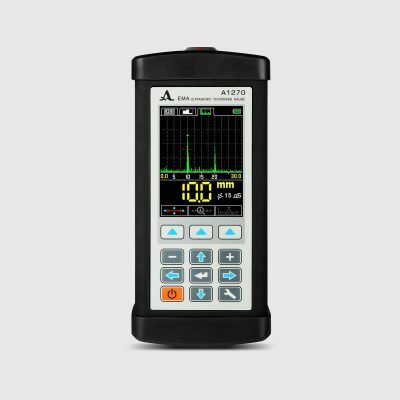 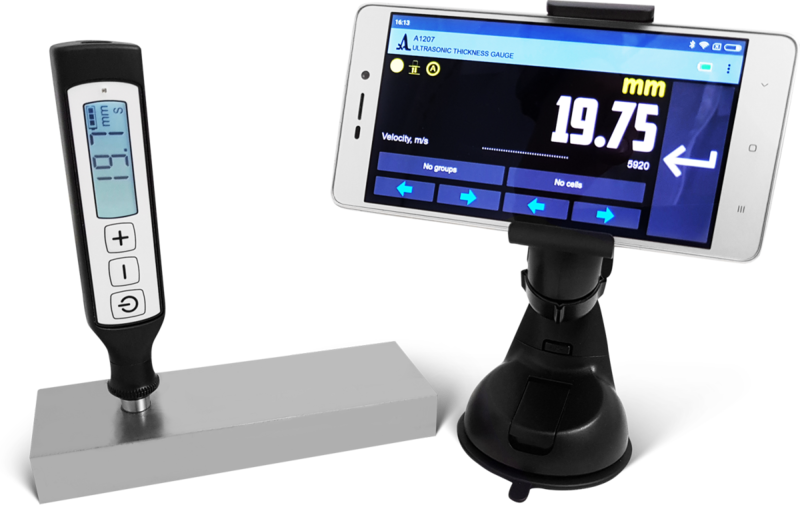 • Dedicated software application allows viewing the digital measurement results and A-Scans of the signals for the Android devices.